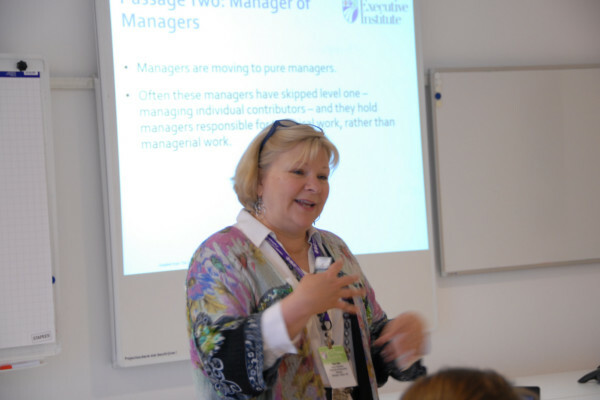 Insightful and entertaining keynote presentations and facilitation for larger corporate events and association meetings. Topics include Managing Healthy Conflict; Risk, Resilience, and Innovation; The Executive Parent — lessons in leadership from the workplace to the home front. 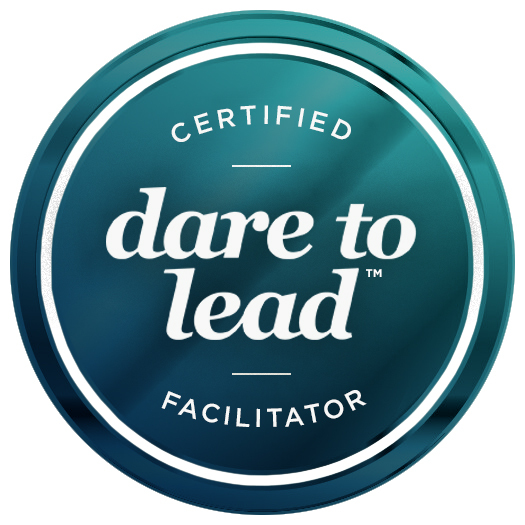 Sarah is also a certified Daring To Lead™ Master Facilitator of the work of Dr. Brené Brown and can bring the full 16-hour curriculum or specific topics from Dare To Lead to life in any group event. Sarah has served as a core facilitator in NEW’s Executive Institute. The NEW Executive Institute is an intensive leadership development experience designed to empower, engage and advance executive women in the retail, consumer goods, and services industry. Sarah brings a unique blend of professional experience into the classroom which allows participants to be unapologetically authentic while simultaneously increasing their leadership capacity. Sarah translates the research into pragmatic tips and recommendations, and she does it all with a pleasant sense of humor.